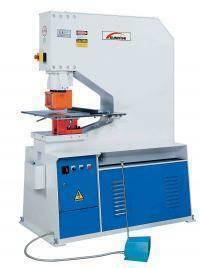 1.Sunrise punching machine PM series ranges from 35 tons to 200 tons and comes in310mm,510mm, and760mmthroat depths. 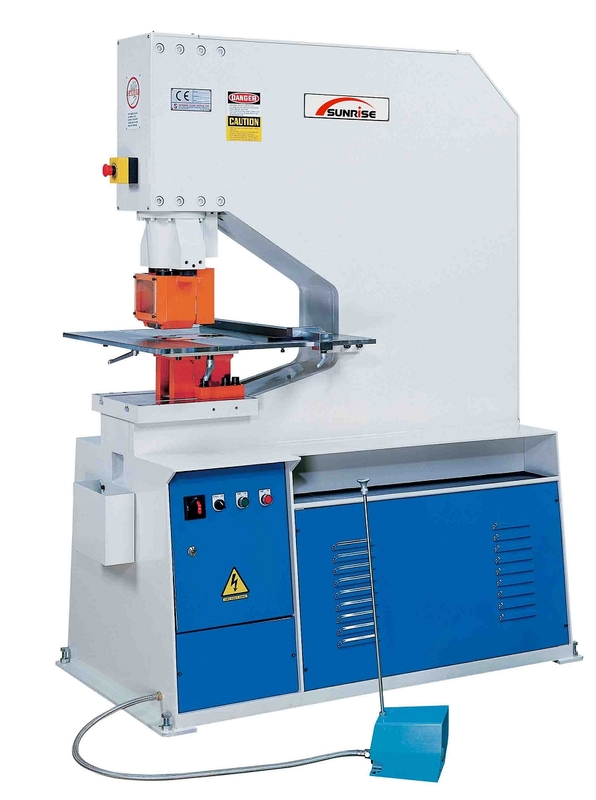 Punching efficiency and precision are greatly improved with the optional multi-stop table, duplicating table, or the CNC controlled positioning table. 3.Sunriseis an ISO-certified manufacturer, and all our punching machine meet CE regulations. Therefore, we can assure you that the quality of our products is excellent.